Mark Gago, 42, killed four people before being killed by deputies near Canby and Woodburn. 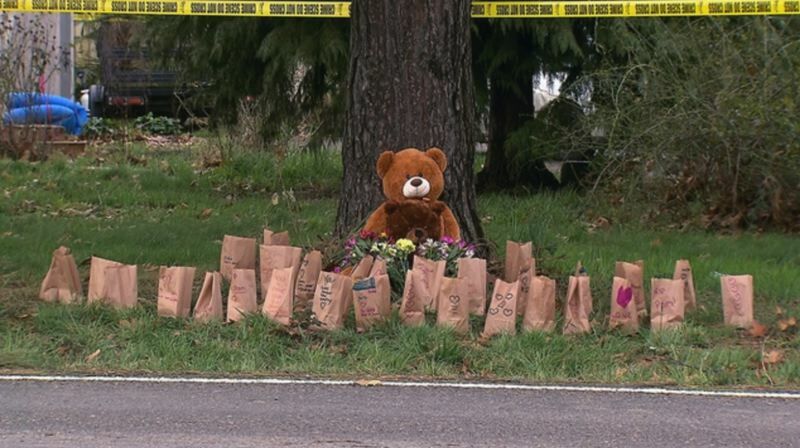 Clackamas County deputies had an idea what they were walking into as they rushed to the scene where Mark Gago killed four people at his house on South Barlow Road. Gago, 42, was shot to death by deputies as he "was in the process of killing a child," Clackamas County Sgt. Brian Jensen said Sunday morning. The recording obtained by KOIN 6 News is the conversation between the dispatchers and the law enforcement personnel who were on their way to the scene. The sounds from a 911 call around 10:15 p.m. "were dramatic, very intense," Jensen said. "Deputies knew it was going to be a bad scene." But the dispatch call was very even keel, very professional. • The informant (the 911 caller) is on the line and "saying he's going to go arm himself with a gun, that there's a gun in his bedroom and he's going back there now." • After some difficulty finding the house, the address is locked in: 32401 S. Barlow Road. • About a minute later, the dispatcher said it was "quiet now. Heard someone say he just broke her neck. Sounds like a physical disturbance in the background. We're not able to get anyone to answer any longer." • A few minutes later, the medics are on their way to a staging area. "Only hear female coughing. Sounds like male beating female." • A dispatcher provides information about Mark Gago's criminal record. "Looks like he's on probation for identity theft and mistreatment one." • "Female on the line that says (garbled) he used an axe handle on his mother and she thinks the entire family is deceased." • "Girlfriend may be in the house, unknown where. Mark was in the bedroom, did not have the gun at that time. But this roommate saying mother was in the living room covered in blood." • A deputy said, "We think he might be in the house still." Soon after, the recording ends. 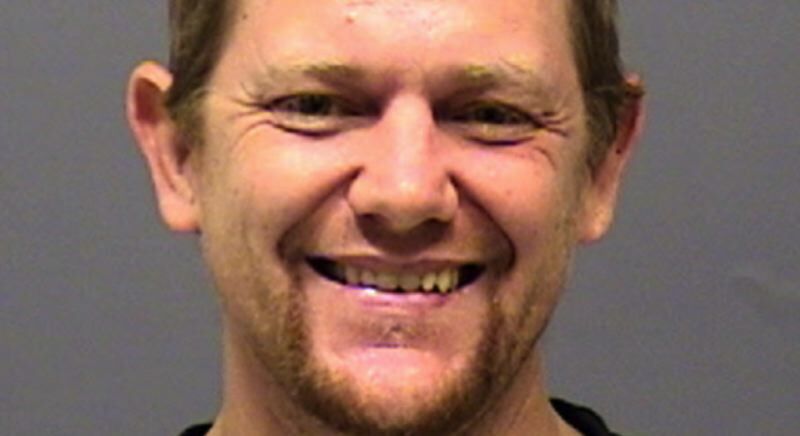 Mark Gago was arrested in August 2018 for unlawful possession of a weapon and was booked in Clackamas County for that charge, but Sgt. Brian Jensen did not provide any details on the circumstances of the arrest. Marion County court documents show Gago had been wanted for failure to pay child support. His last payment had been made in January 2015. He also had a March 25, 2019 hearing scheduled for contempt of court. Investigators said the victims, 9-month-old Olivia Lynn Rose Gago, 31-year-old Shaina E. Sweitzer, 64-year-old Pamela Denise Bremer and 66-year-old Jerry William Bremer, were not killed by gunfire. Two people survived: 8-year-old Hailey Grimm and an adult woman, Tracy Burbank. "I appreciate all the support I have received in the last few days. I ask that you please respect my privacy while I look for a way to move on with my life. I will not be accepting any requests from the media for statements or interviews. Please allow me the time and space to heal and move forward." "We want to thank the public for the out pouring of love and support you have shown for Hailey. Your thoughts and kind words have been a great comfort to her. We are now, turning our focus to Hailey's care and treatment and ask you to please respect her privacy as she starts down her path to healing. Again we want to thank everyone who has kept Hailey in their thoughts and prayers and we appreciate all of the love and support. We will not be accepting any further requests for statements or interviews at this time."